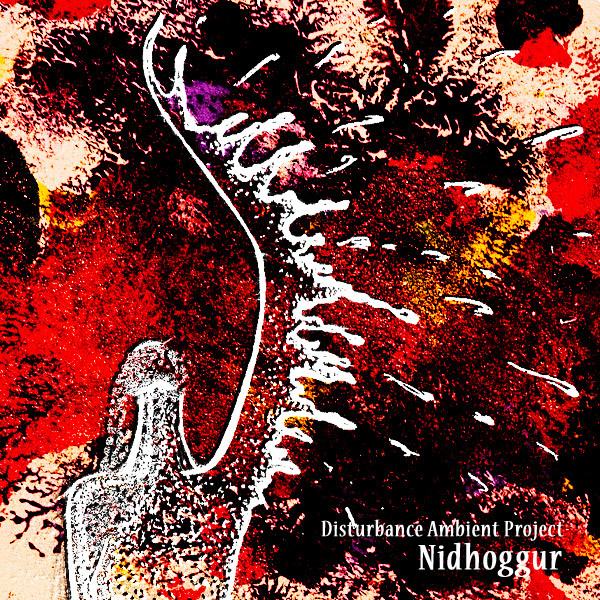 Disturbance Ambient Project is a dark ambient/industrial project from Yekaterinburg, Russia; now I’m going to review its album, called “Nidhoggur”, released on Qulture Production label. In fact, Nidhoggur is a name for a mythic dragon, who gnaws at the root of Yggdrasil – the World Tree. As you can notice, the track names are connected with mythology, religion and philosophy: “Aeon” – age, epoch; “Eos” – the Titan goddess of the dawn; “Erebus” – the son of the primordial god Chaos, the personification of darkness and shadow; Fenrir – a monstrous wolf from Norse mythology. 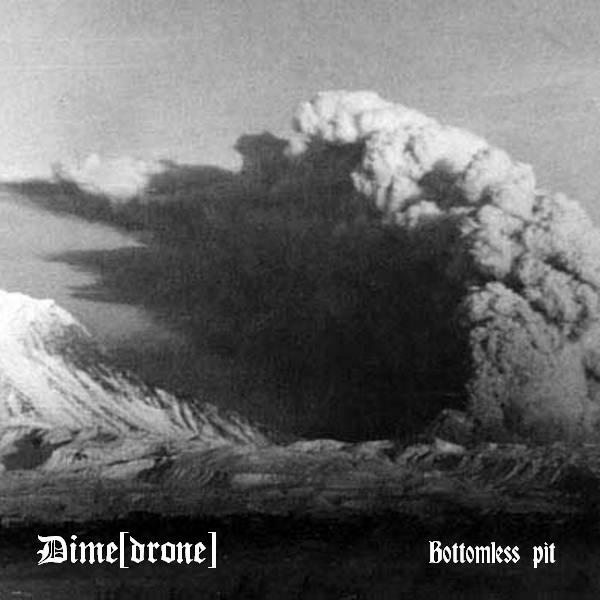 The sounding of the album is aggressive and powerful, it is full of tough rythms, distortion and overdrive – as if some prehistoric energy was released from the ocean of oblivion. So, I invite you to gnaw the root of the World Tree with “Nidhoggur” of Disturbance Ambient Project. 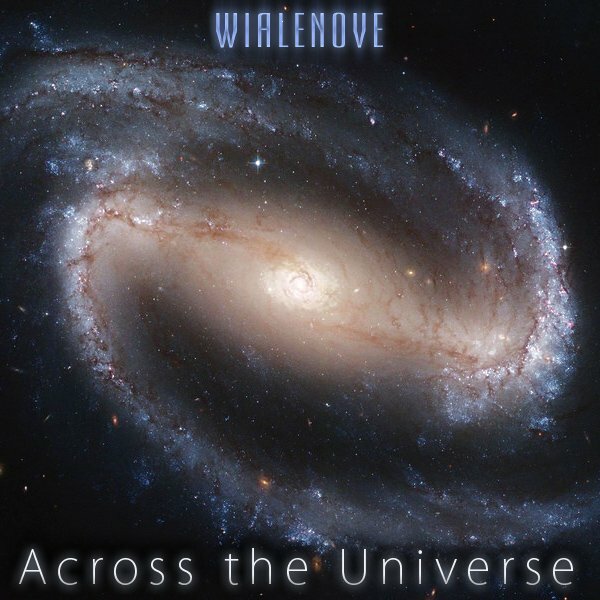 “Across The Universe” is an ambient album of Wialenove – a Russian musician from Saint Petersburg, who often dedicates his works to cosmic themes. It was published in 2008 on Qulture Production label. The album opens with the majestic piano sounds of “Space Sea”, which later on submerge into reverberant fields of outer space. 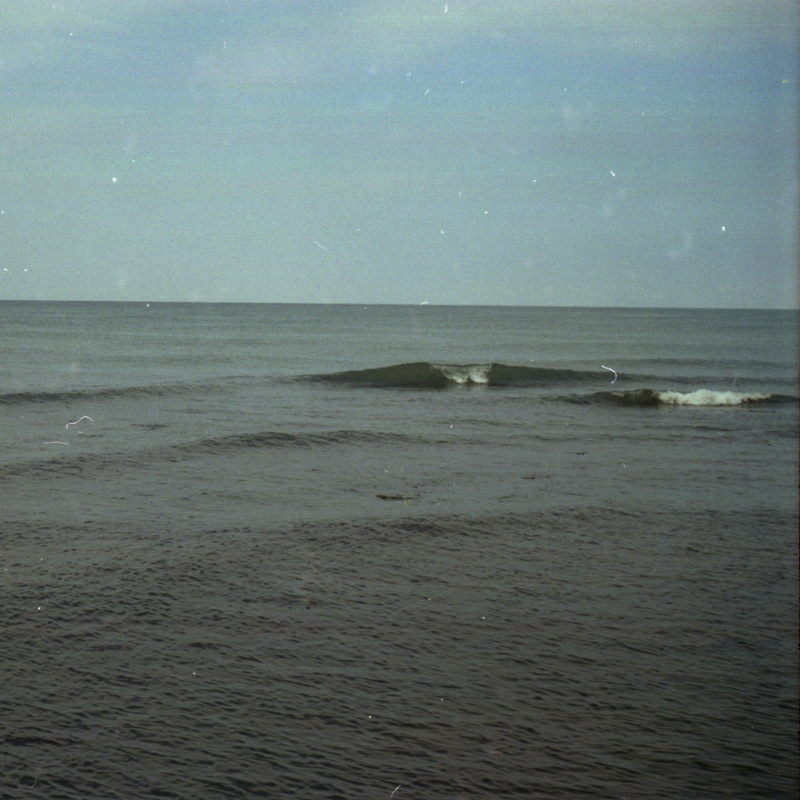 The rythm resembles the movements of the sea waves, which come into collision with the coast. The next track – “Space Tree” – is rather tranquil, as if something is hiding in the flickering twilight of galaxies and nebulas. And the culminating piece – “Across The Universe” turns out to be a real astronomic “Bolero” with its progressing wall of sound, which absorbs the whole of the listener. This wonderful track has its rythm too, it is like a step of the Cosmic Lord, whose radiance penetrates your very essence. As for me, “Across The Universe” sends shivers down my spine and I feel some swirling kind of power. I must say, this album is certain to charge you with energy, and to make you burst out imagining some great extraterrestrial pictures. It’s not a very long-playing album, but those 24 minutes and 21 seconds will be enough to open your brainpan for connection with space. With the first enigmatic sounds of this album your attention is dragged into a strange world of miracles and phantoms. Have a listen to “The Echosweel Understation”, an album of op.cit., a musician from Saint Petersburg, to make a journey through the fanciful soundscapes of his musical fantasy. I’m not quite aware of the album’s concept, as there are no description at the release page on Qulture Production label website, but I can suggest, that it has some oceanic character, especially if you connect it with the cover picture. Something is bubbling, flowing, suddenly emerging, then disappearing, and dissolving in vast space. The style of op.cit. is applied to ambient music with some noise element, furthermore, it is a definite musical experiment, because “The Echosweel Understation” sounds fresh and unusual, though attracting and really amazing. The album consists of 5 tracks and lasts about 24 minutes, it is not a large album, however, it manages to capture one’s mind. The music is simple, minimal and balanced, and it infects a listener with these features, making him meditative, relaxed and satisfied. If you want to enter the atmosphere of strangeness and alienation, the best choice for accompanying this transcending process is to add this album on your music player and to have a continuous walk.